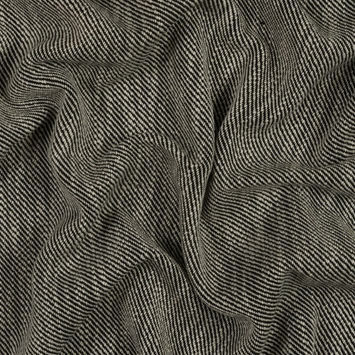 Virgin Wool refers to wool taken from a lamb’s first shearing in which the softest, finest wool of the sheep's life is obtained. 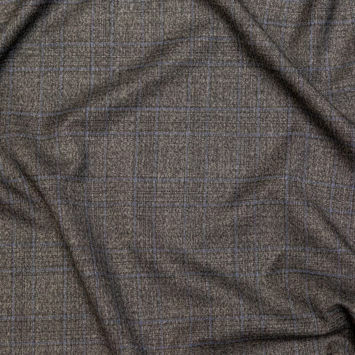 However virgin wool also refers to wool that has never been used, processed or woven, meaning this type of wool can come from an adult sheep. 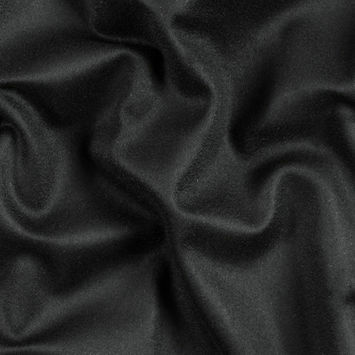 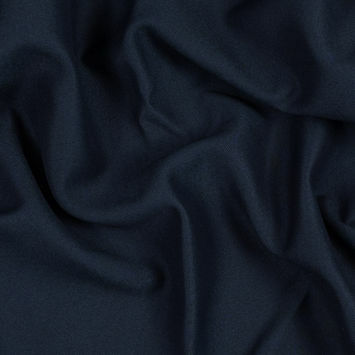 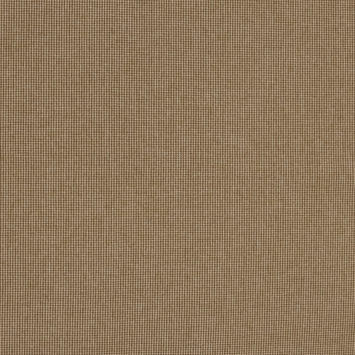 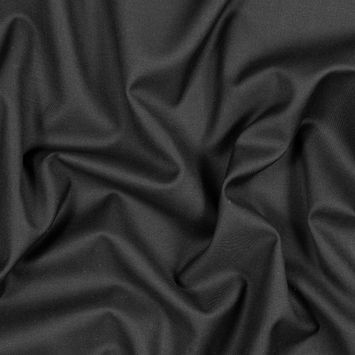 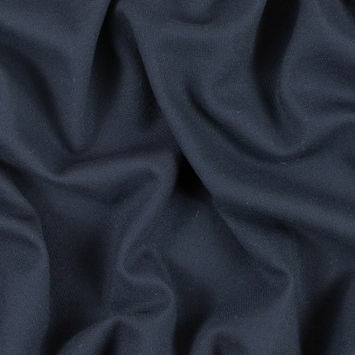 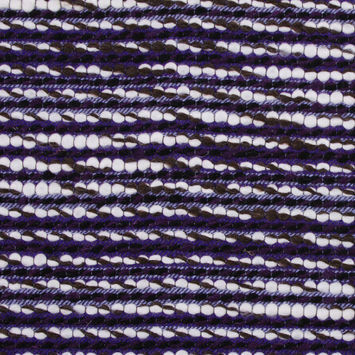 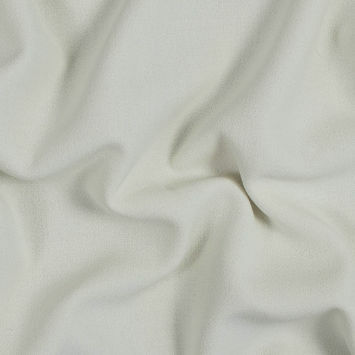 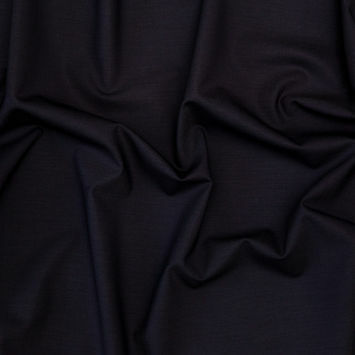 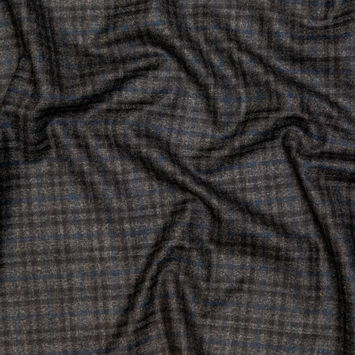 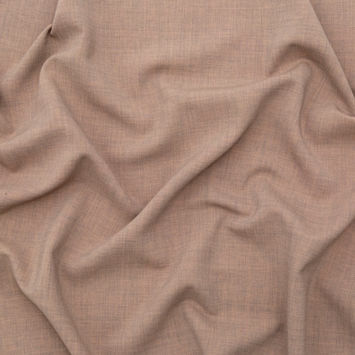 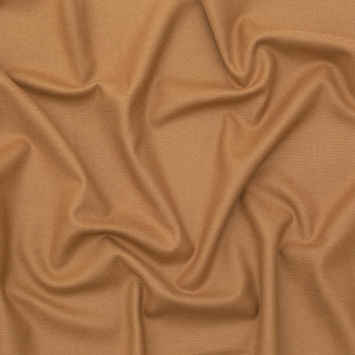 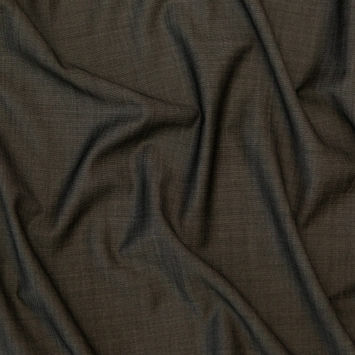 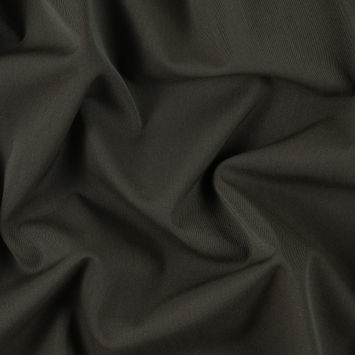 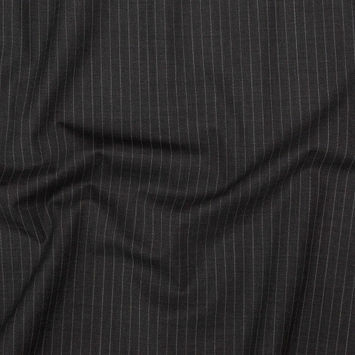 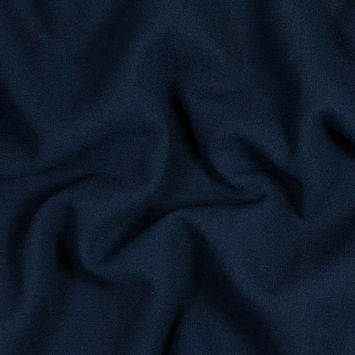 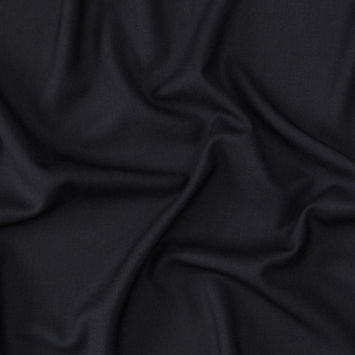 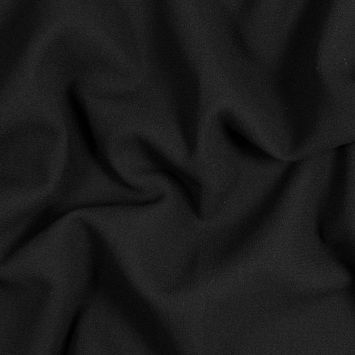 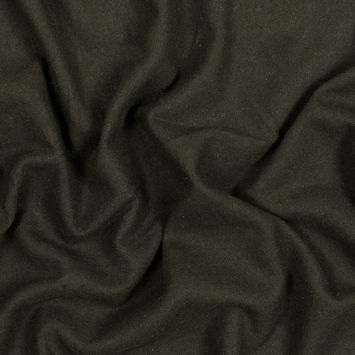 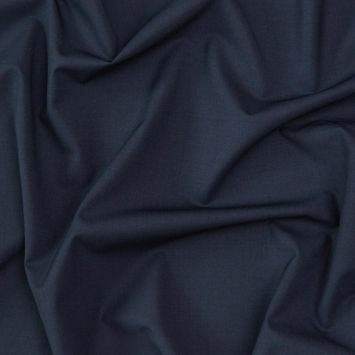 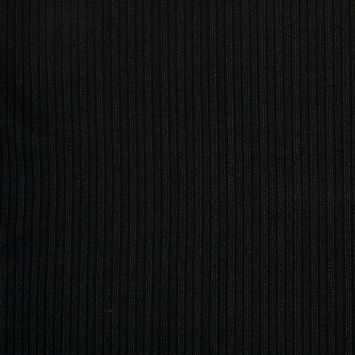 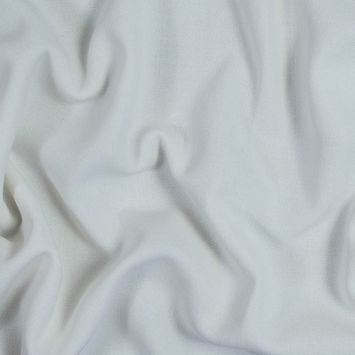 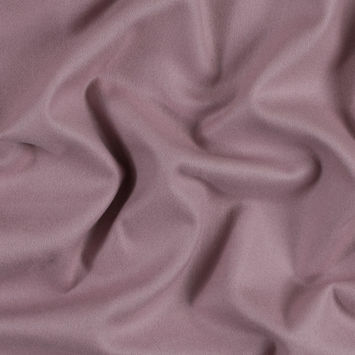 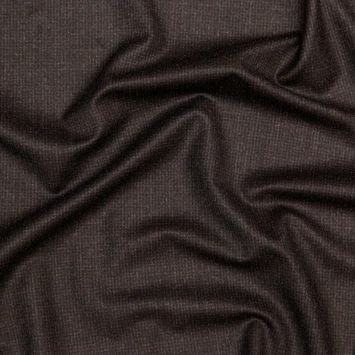 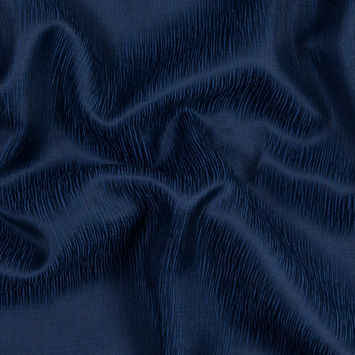 Mood offers a variety of virgin wool coatings and suitings that will add the luxurious warmth you are looking for.